The pooja to get succeeded in the traditional or the business activities of any kind is usually performed prior to starting a business or trade. The pooja is considered very important and effective if the devotees perform it with a great deed of devotions and worship. 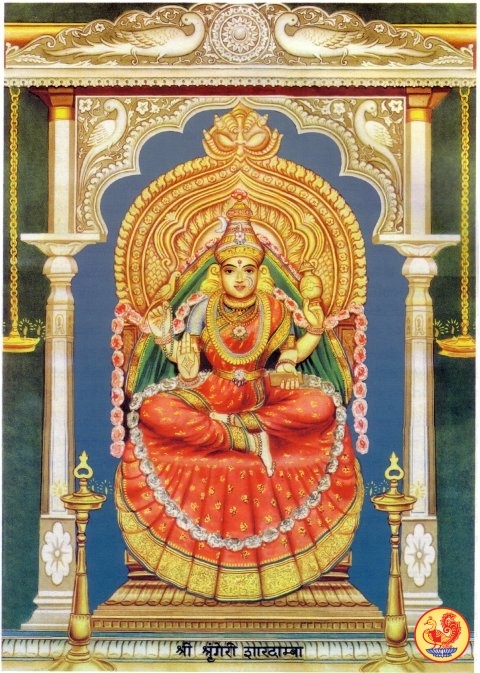 The pooja is especially important in the Palainnanathar temple in the Tanjavur district of Tamil Nadu that is a fully dedicated temple to the Lord Shiva along with Goddess Parvati. The pooja is found effective on all the days. But then, Mondays are considered or given special importance to perform the same. 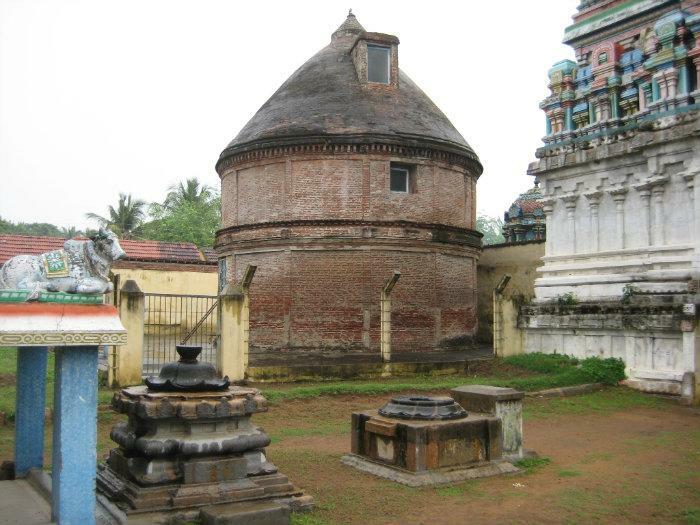 The Paalaivananathar Shiva Temple is located in the Thiruppalaithurai village of the Tanjavur district of Tamil Nadu, the temple, as the name indicates, fully dedicated to the Lord Shiva or the Lord Maha Deva. 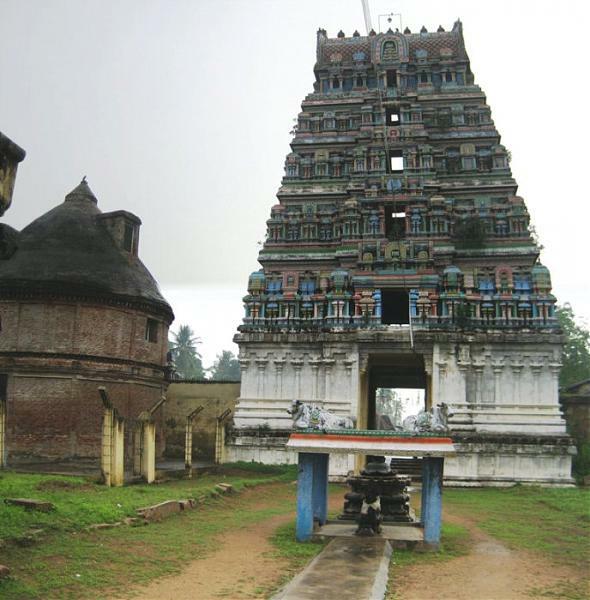 Though the temple is fully located in the village, the temple is well connected by all other cities and states of the country. 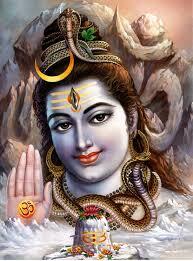 The temple is fully dedicated to the Lord Shiva and is considered very effective. The main pooja or the seva that is performed to please the Lord Shiva in the temple is conducted to attain success in the trading or the business activities. 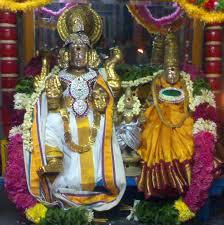 It is believed that the deity worshipped in the temple helps its devotees to get in line with their business. The pooja is especially performed in the Mondays where the special Dhaara Pooja is also performed to get the blessings from the Lord Maha Deva. The pooja is performed irrespective of the man or the woman, of any religion. The deity worshipped here is of great importance and is very powerful as well.Especially, the pooja is performed on Mondays to please the Lord Shiva. Maha Sivaratri is the main festival that is celebrated in the temple and is considered to be the day when Lord Shiva married Goddess Parvati.The deity is considered very powerful and the pooja is mainly performed to succeed in the business kind of activities. The temple is marked by a significant shrine where the Goddess Parvati is incarnated near to the Lord Shiva. Not only that, though the temple is dedicated to the Lord Shiva, some sub deities are also included. Some of the main sub deities include the Lord Maha Vishnu, Goddess Saraswati, Goddess Parvati, Lord Ganesha or the Vinayagar, Lord Hanuman or Aanjaneya and Lord Muruga. Significance of the Pooja The pooja to get succeeded in the traditional or the business kind of activities is usually performed by the devotees of all kind in the Shiva temple and is considered very effective and powerful. Prior to starting a business or a trade of any kind, people perform the pooja to dedicate that to the Lord Shiva to please the Lord to get the blessing s from Him to get bring out a business great success. Especially performed on Mondays, the pooja is convicted in the temple on all other week days too.